Best Stainless carries a wide range of stainless steel and nickel alloy bar and shaft stock shapes. 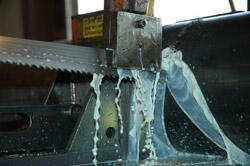 We're a one stop shop for all your raw material needs. Our inventory includes pump shaft, round bar, square bar, boat shaft, flat bar, and hex bar stock shapes. 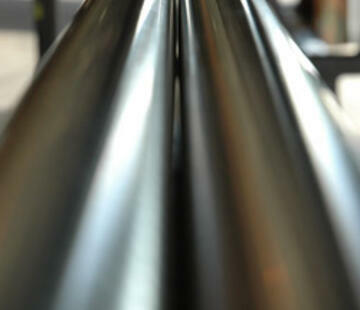 Our stainless steel bar stock lengths range from the industry standard 12' to 28' long. For projects requiring longer bars, we are the industry leader in long length bar with inventory ranging from 20’-28’ R/L. 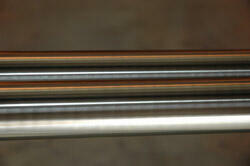 Best Stainless offers high quality pump shaft material for your specific application. Best Stainless is a leading distributor of stainless steel round bars, offering a wide variety of sizes. 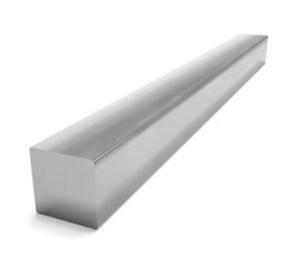 Best Stainless offers high quality square bar material for your specific application. 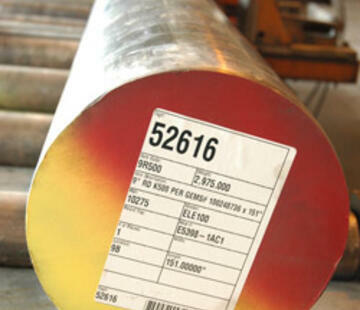 Best Stainless offers boat shaft material with your desired grade and tolerances for your application. Best Stainless supplies stainless steel flat bar in grades of 303/303L, 304/304L, SS 316/316L, 17-4 PH SS, 410 SS and 416 SS. 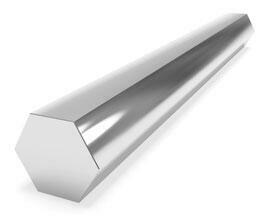 Best Stainless supplies stainless steel hex bar in grades 304/304L, SS 316/316L, 17-4 PH SS, 410 SS and 416 SS.